TAAI is hosting its annual event, the Indian Travel Congress 2018 and 64th Convention and Exhibition at Srinagar after 30 years, with an emphasis on improving tourism in the country and making it inclusive. 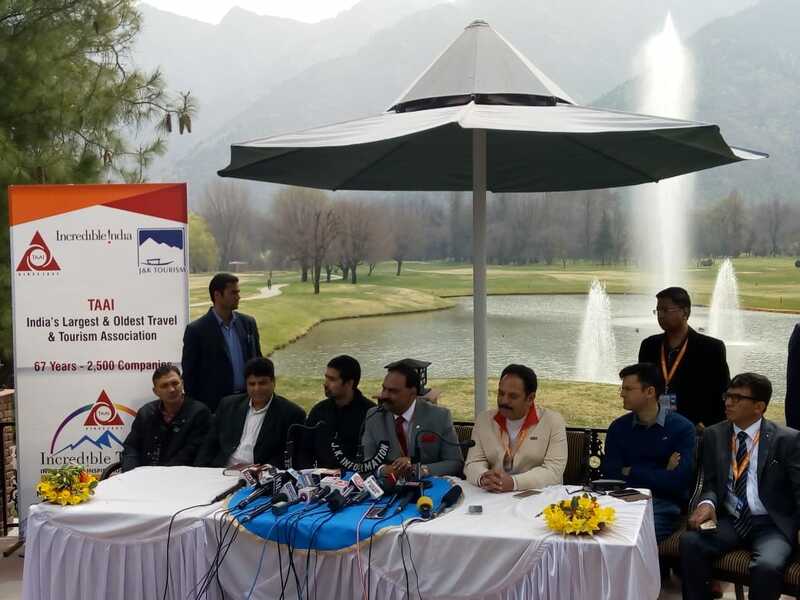 The Travel Agents Association of India (TAAI) has after a long absence announced its annual convention in the state of Jammu and Kashmir, in order to mark the destination’s re-entry in the tourism market. The overall agenda of the convention is to discuss tourism in India while finding solutions to new and existing problems often by integrating technology in the sector. 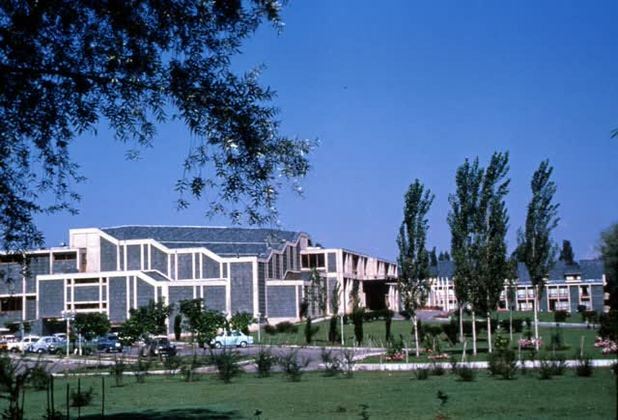 Organised in association with the Ministry of Tourism, Jammu and Kashmir, the event is taking place at the Sher-i-Kashmir International Conference Centre (SKICC) amidst the serenity of cascading mountains and the Dal. The inauguration of the four-day event was flagged off on Tuesday with a press conference at the newly opened Royal Spring Golf Course. “TAAI has been for long been committed to understanding tourism in the country with a focus on changing it towards the better and evaluating trends to be better synced. The theme for this convention is ‘Incredible Tourism’-Integration, Inspiration and Innovation. TAAI conventions reflect TAAI’s vision to empower industry stakeholders to embrace the fast-changing marketplace and get connected,” Sunil Kumar R, President, TAAI states. TAAI’s large member base has been actively offering industry leadership in fields of – aviation; tourism (inbound, domestic and outbound); MICE; technology and other industry verticals. These will be brought together during the ongoing convention to offer opportunities to network and interact with eminent leaders at their knowledge sessions while soaking in the beauty of Kashmir. Tassaduq Hussain Mufti, Minister of Tourism, Jammu and Kashmir stated that this exhibition would “help to boost tourism in a big way.” He also ensured that delegates attending the event stay free of hassles and be given a chance to interact with the local travel tourism industry stakeholders. In the past 10 years, only once was the TAAI convention held in India. In 2017 the TAAI Conventions were held in China; in 2016 at Abu Dhabi and at Bali, Indonesia in 2015. This year’s convention will look to eradicate the stigma surrounding tourism in the state of Jammu and Kashmir while including the local travel tourism industry stakeholders for a sustainable solution. One common belief is to organise travel events periodically to ward off the negativity. The Indian Travel Congress will last up to March 30.